I make this delicious and simple appetizer often during the holiday season. It gets rave reviews from guests of all ages! Be sure to stop in the Country Store and pick up a jar of Amish Corn Salsa, which is on sale for $4.99 for a 16-oz jar through December 31, 2012. Eckert’s Fresh-Made Tortilla Chips make this appetizer even more irresistible. Our chips are fried daily—no preservatives, just good ole fashion corn! Preheat oven to 350 degrees. Combine salsa and cream cheese and spread in an 8 x 8 pan. 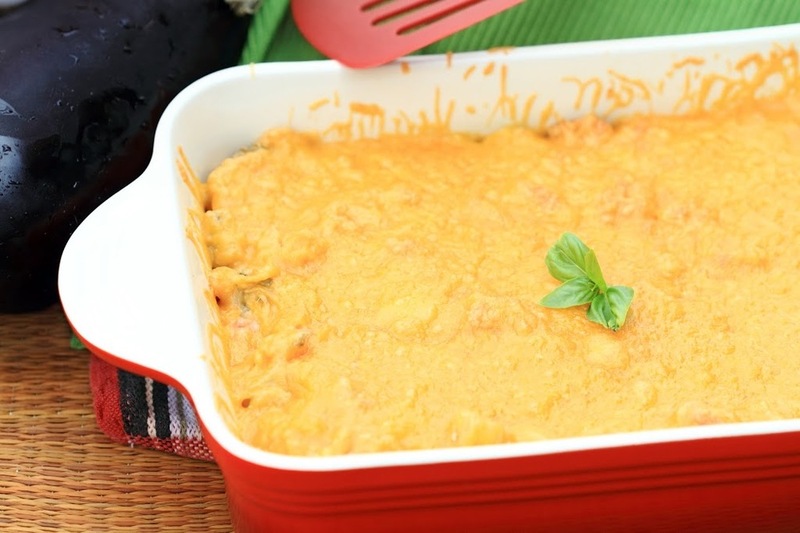 Top with shredded cheese and bake for 20 minutes.